I changed the design just a tiny bit from my last ones. You can view the last ones HERE. These are also 10x8 and completely free! If you choose to download, I would love for you to follow The Latest Find through GFC/Linky Followers (if you're a blogger too), as well as visit my Facebook page (click HERE) and click "like"!! 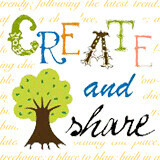 That way you will stay updated when more printables come available!! Click on the pic and it will take you to the download. If you haven't yet, be sure to check out my printables page for different styles and choices! 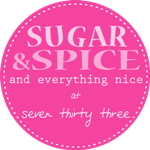 Stay tuned for more latest finds (and printables)!! Just wanted to say thank you for this! Can't wait to use it. Love the colors, visited from Tip Junkie. I love anything quatrefoil and these are gorgeous. Thanks for sharing your fabulous freebie! Found you on Someday Crafts, whatever goes wednesday so just poppin' in to say hi! 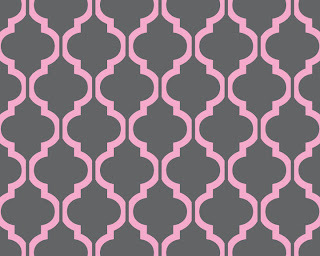 I LOVE quatrefoil! Thanks for sharing at oopsey daisy!